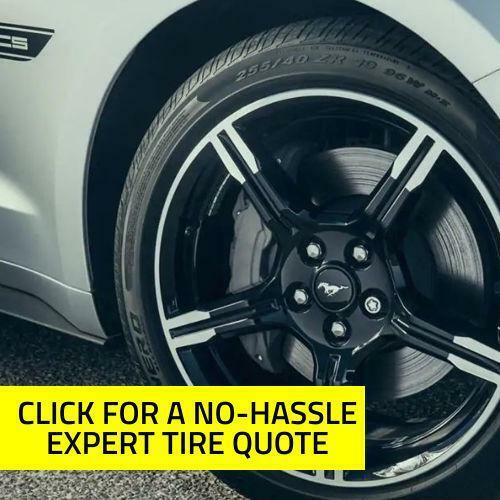 Summer Tire | Metro Ford Sales Ltd. Beat the warm weather rush! Book your Summer Tire Change-Over today!